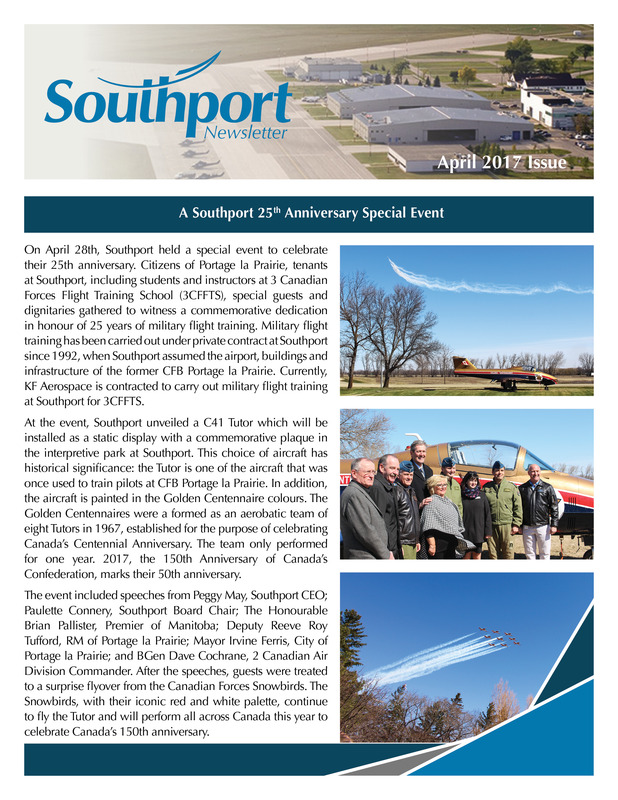 April has been a busy month at Southport! Read all about what has been going on in our April Newsletter. Click here to read!